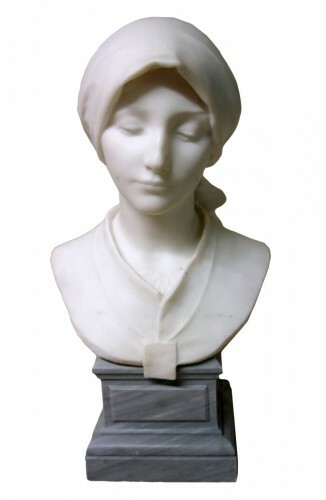 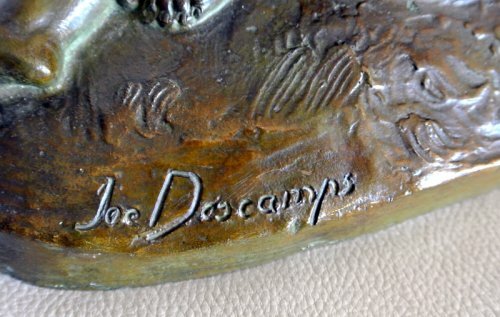 Statue signed Joe Decomps (Joseph Jules Emmanuel Cormier alias Joe Decomps) French sculptor born in Clermont – Ferrand: 1869/1950. 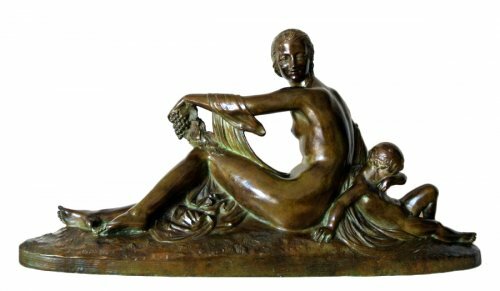 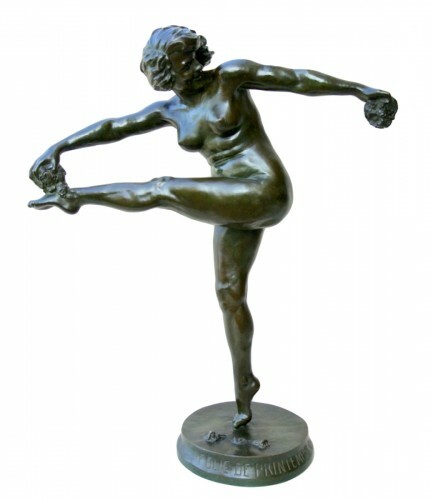 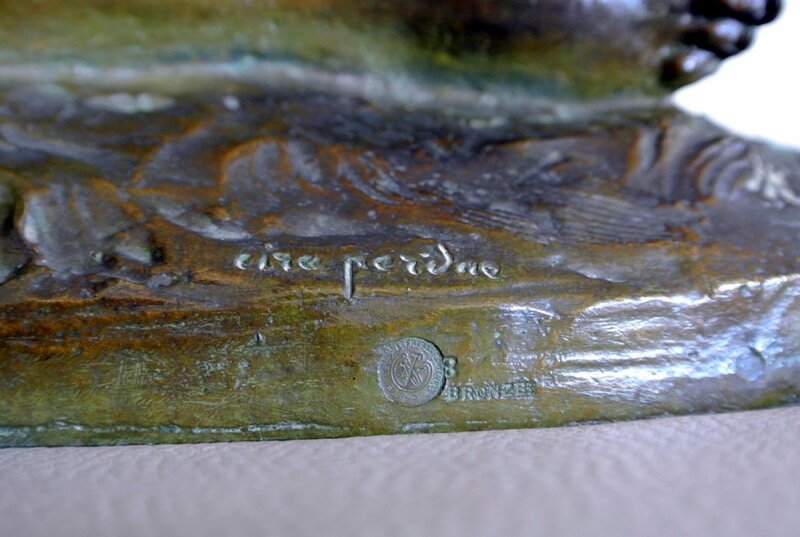 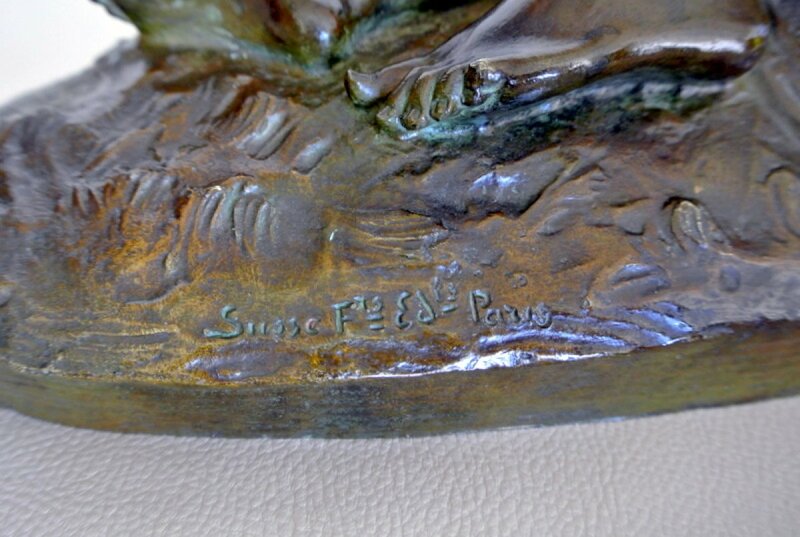 Group in bronze, lost wax, stamp of cast Susse Paris, numbered. 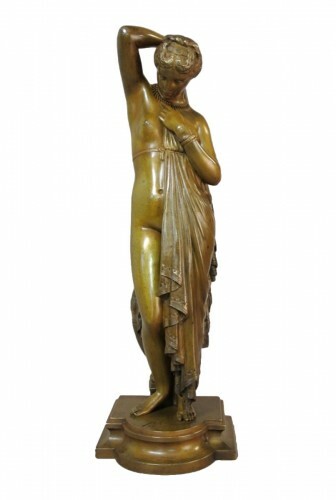 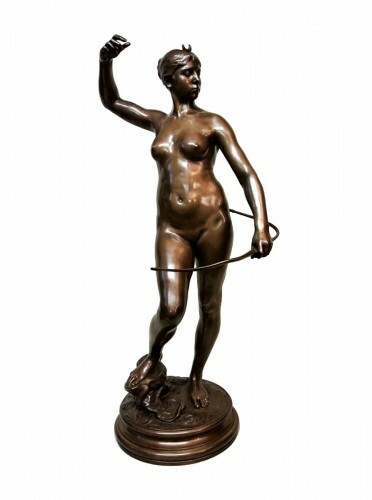 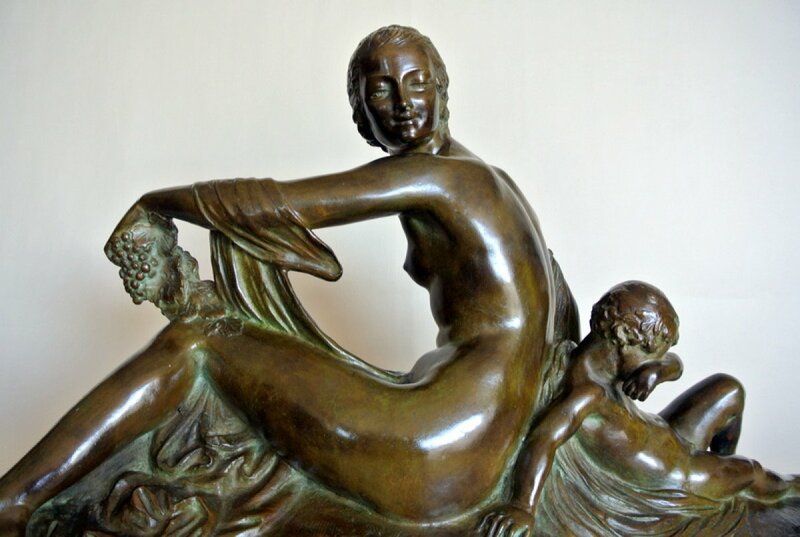 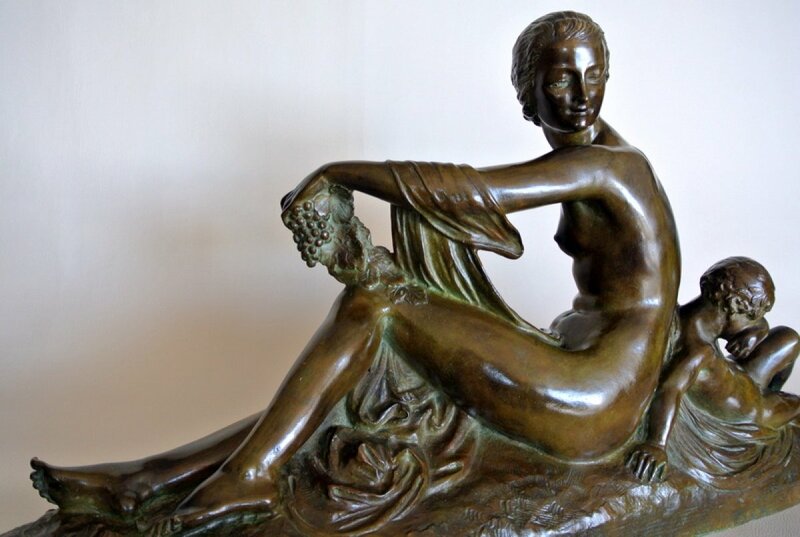 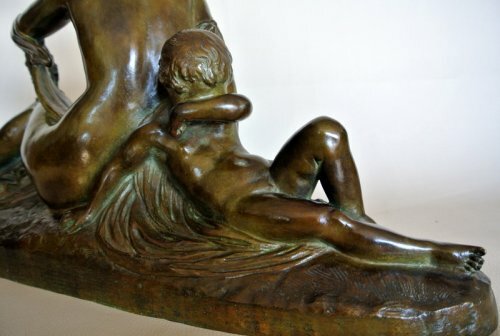 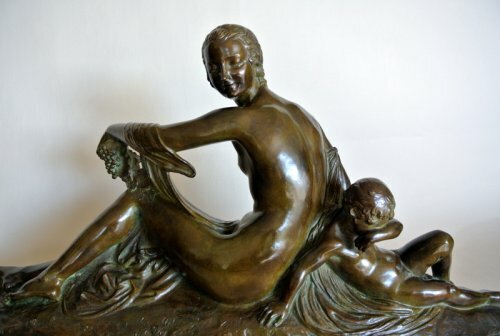 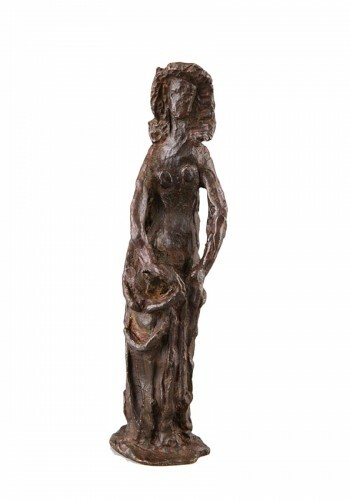 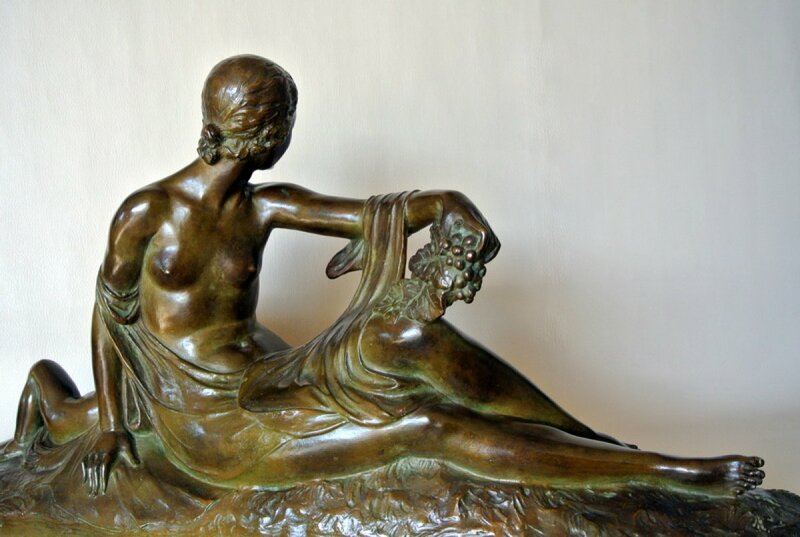 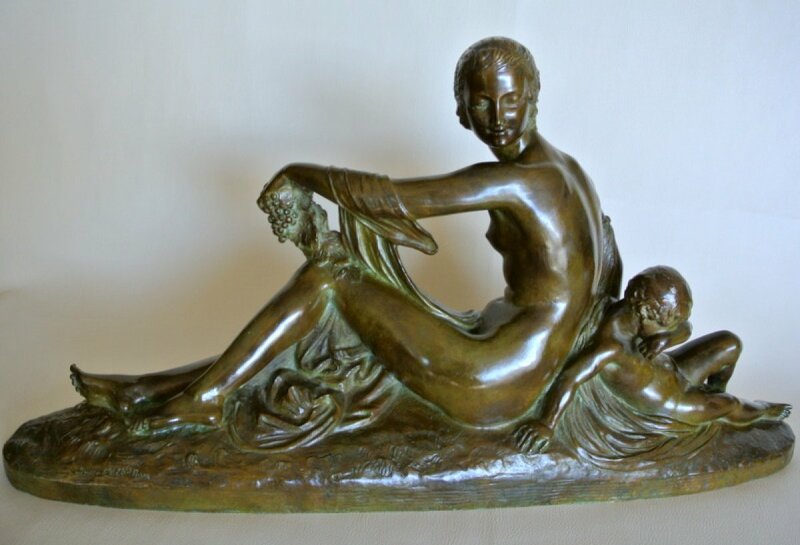 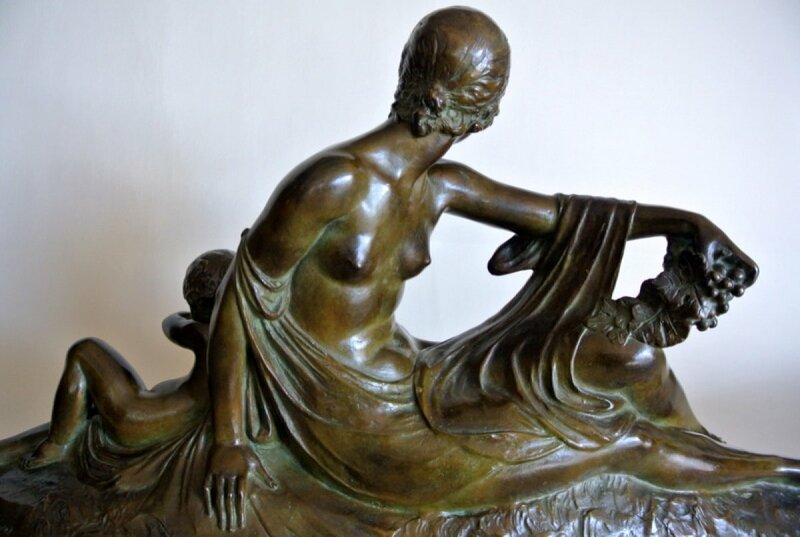 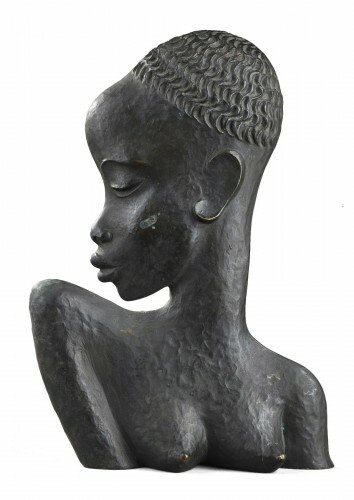 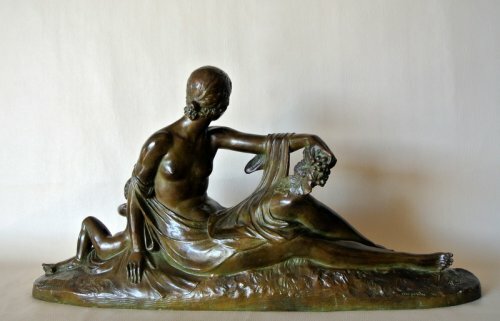 "Venus and Cupid" from the beginning of the 20th century to 1925 in the Art Deco era. Patina of original nuance in very beautiful condition.